Tri-Cities Prep is in communication with several colleges and universities that will begin visiting our juniors and seniors this coming fall. These visits are useful for students that may want to learn a little bit more about the opportunities and programs that each institution has available. Please check this page for future dates. 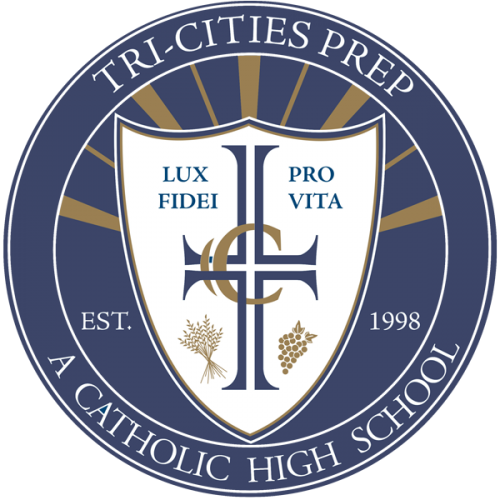 Here is a list of some of the colleges that have visited Tri-Cities Prep: Central Washington University, Pacific Lutheran, University of Portland, Gonzaga, College of Idaho, Carroll College, Montana Tech and many more. All visits begin at 2:45 in P204. Please check this page regularly as it continues to be updated.